Legendary music icons, THREE DOG NIGHT, enter their 4th decade bringing with them some of the most astonishing statistics in popular music. In the years 1969 through 1974, no other group moved more records, sold more concert tickets or achieved more top 10 hits. THREE DOG NIGHT continue to top the list of artists with the best “Billboard Top 100 Chart” average! This Grammy-nominated band is not content resting on their legacy alone. 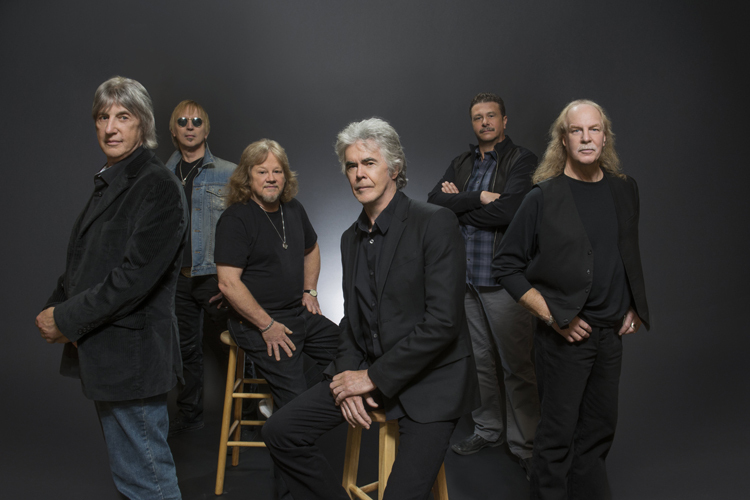 Always working to expand their audience, THREE DOG NIGHT have embraced and been embraced by 21st century music technology. 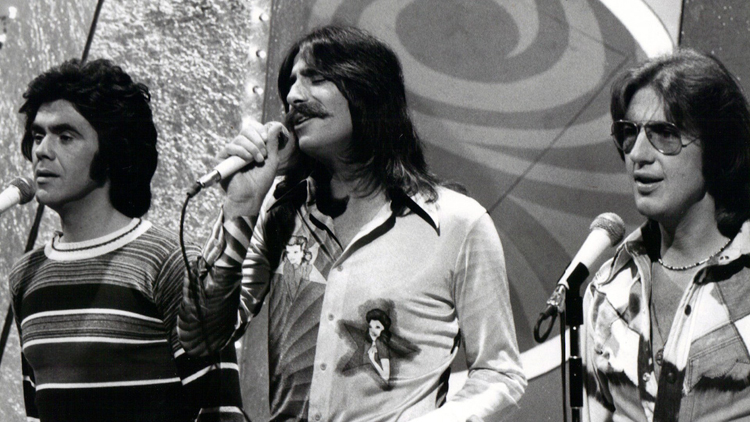 New fans buy THREE DOG NIGHT’s music on iTunes as well as at record stores. In fact, their releases from this decade alone have sold over 1 million copies! On web sites such as Facebook, MySpace, Last.fm, iLike and Bebo, THREE DOG NIGHT have garnered millions of music plays. 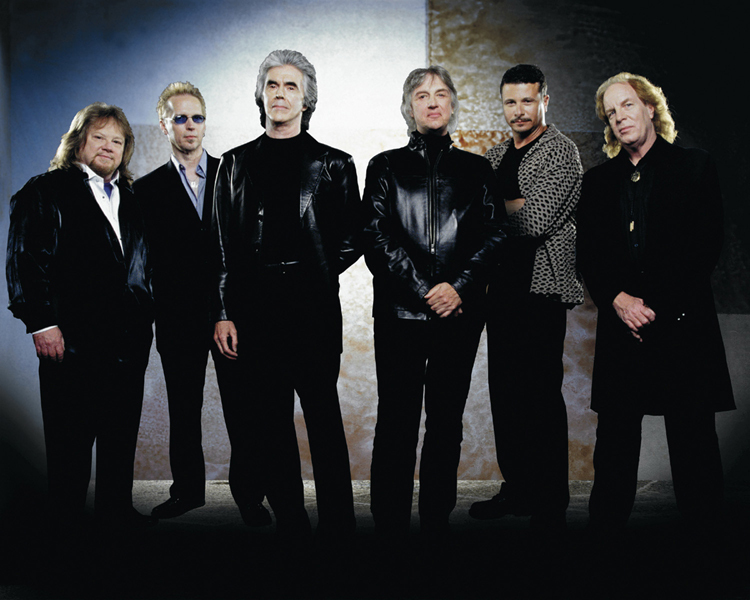 In the fall of 2009, THREE DOG NIGHT began adding new songs to their arsenal by releasing their first double-A sided single in nearly 25 years. The blistering performance of “Heart Of Blues” and the timely, beautiful a-cappella ballad “Prayer of the Children” are available at iTunes, Amazon, and other digital retailers as well as at the band’s official website (www.threedognight.com). 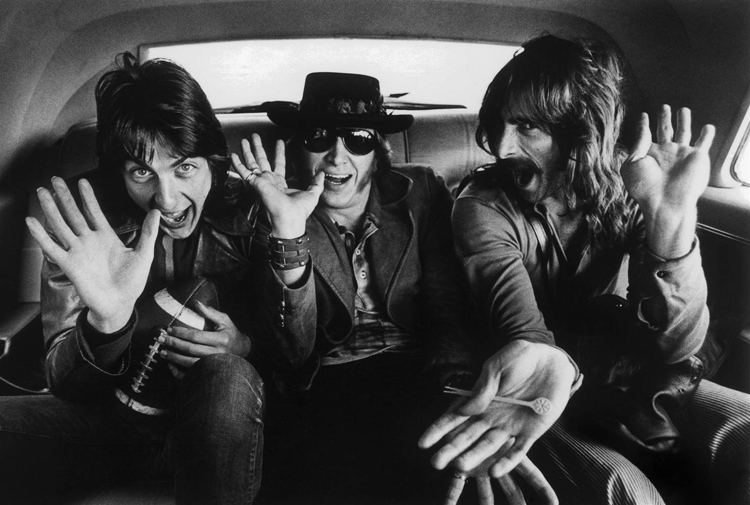 The THREE DOG NIGHT iPhone app was also launched to keep fans up to date on new music, tour dates and other news. 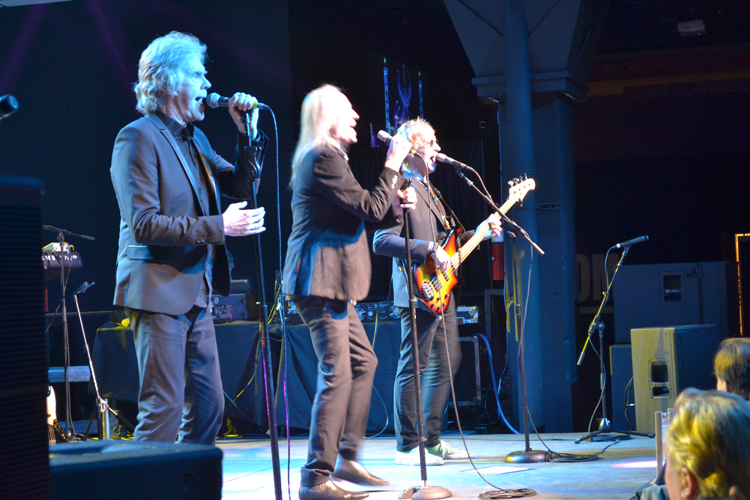 THREE DOG NIGHT also pushed boundaries by recording with the London Symphony Orchestra, giving fans new and old a chance to experience their dynamic performances of the hits as well as two new songs. The project, recorded at the famous Abbey Road studios in London and released to coincide with the band’s 35th Anniversary, added exciting new orchestral arrangements to THREE DOG NIGHT’s signature sound. 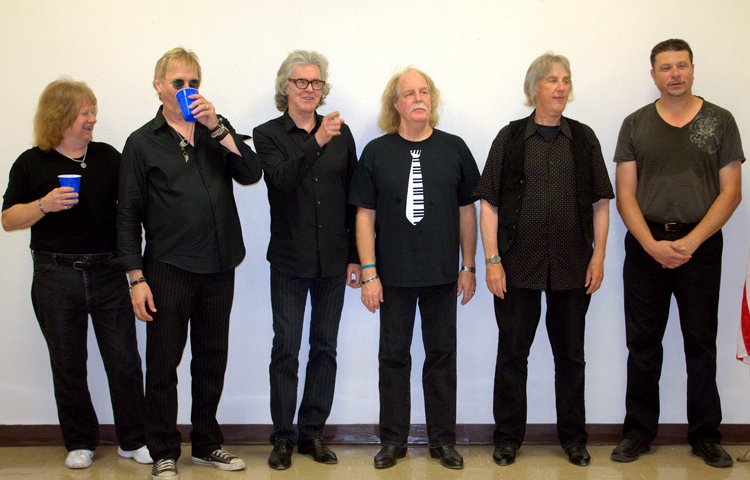 THREE DOG NIGHT maintain an aggressive, year-round touring schedule of over 80 dates a year. 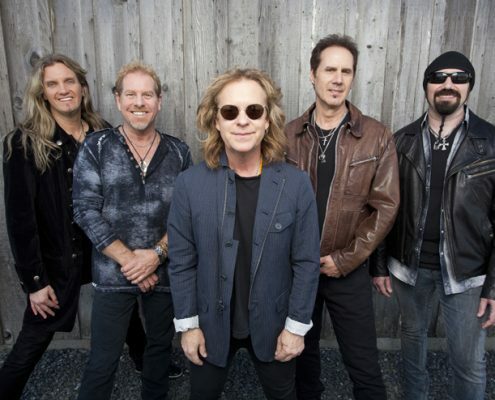 Their well-loved hits, delivered in their unmistakable style, are performed for audiences spanning generations, by founding members Cory Wells and Danny Hutton on lead vocals, as well as original keyboardist Jimmy Greenspoon and guitarist Michael Allsup. Paul Kingery (bass and vocals) and Pat Bautz (drums) complete the lineup. 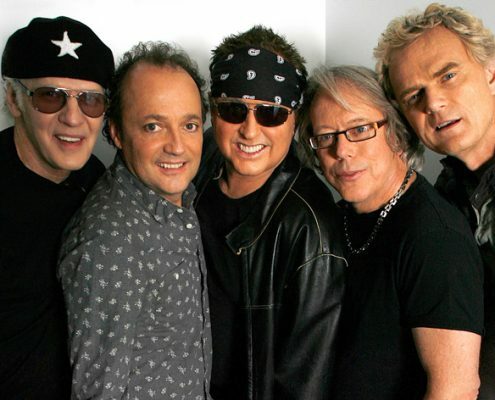 Originally brought together in 1968 by Danny Hutton and Cory Wells, the group was enormously successful from the start. Hutton, who had graduated from loading and unloading records at the Disney studio to recording as a solo artist, met Cory Wells while he was touring with Sonny and Cher. The now-famous name came from a story about Australian aborigines who, on cold nights in the outback, sleep with their dogs for warmth. The coldest evenings are known as “three dog nights”. 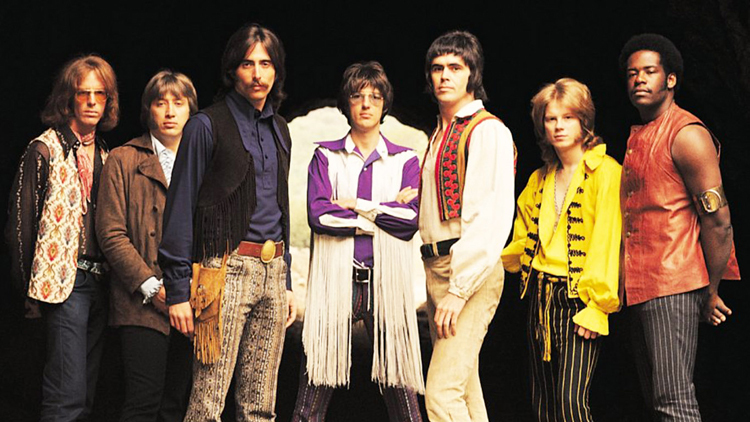 Boasting chart and sales records that are virtually unmatched in popular music, THREE DOG NIGHT had 21 consecutive Top 40 hits, including 3 #1 singles, 11 Top 10′s, 18 straight Top 20′s, 7 million-selling singles and 12 straight RIAA Certified Gold LPs. 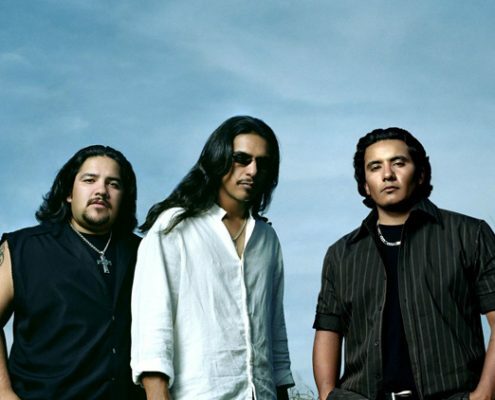 Their hits appeared on best selling charts in all genres (pop, rock and country). Their records continue to sell around the world, reaching beyond the borders of the U.S. into Japan, Canada, Holland, England, Germany, Spain and elsewhere. 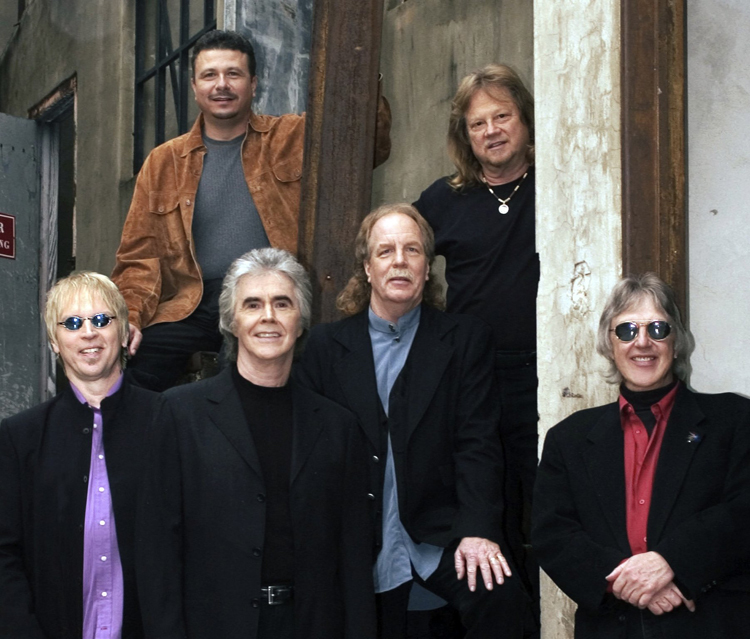 Tens of millions of THREE DOG NIGHT records have been sold through the years. THREE DOG NIGHT recorded the music of the best (and mostly undiscovered) new songwriters of their time including Harry Nilsson, Randy Newman, Elton John, Laura Nyro, Paul Williams and Hoyt Axton among many others. 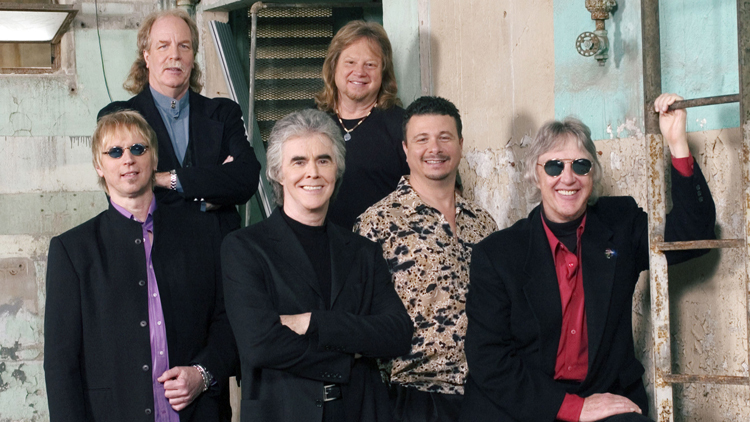 The group’s eclectic taste, combined with their ability to recognize and record hits in a unique, distinctive and appealing style, resulted in THREE DOG NIGHT dominating best-selling charts for years. The group toured extensively in the years after it was founded, but in 1977, the non-stop concerts and hit-making took its toll. According to Cory Wells, “we just quietly backed out of the picture”. Their desire to “get away” from the hectic world of pop music was relatively short-lived however, and by 1981 they discovered that they wanted to perform again. “The old magic was still there”, noted Danny. Audiences agree. 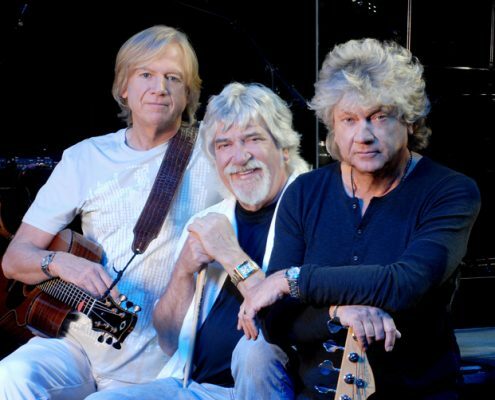 Now, as they mark 40 years on the road, THREE DOG NIGHT continue to grow their fan base and develop new ways of doing business. In 2010 they are pursuing an extensive schedule of concerts at theatres, performing arts centers, fairs, festivals, corporate events, and casinos. Since 1986, they have performed over 2,000 shows including two Super Bowls.